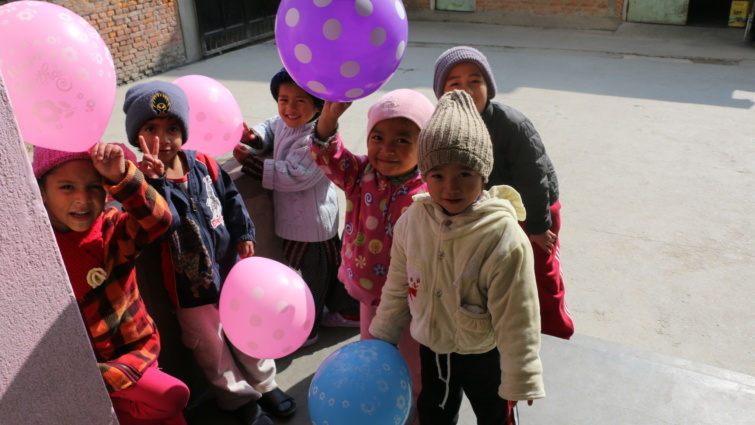 Sponsor a Child is a non-residential child sponsorship programme to make education accessible for poor rural children. Through this programme, we put children living in the villages through primary school. 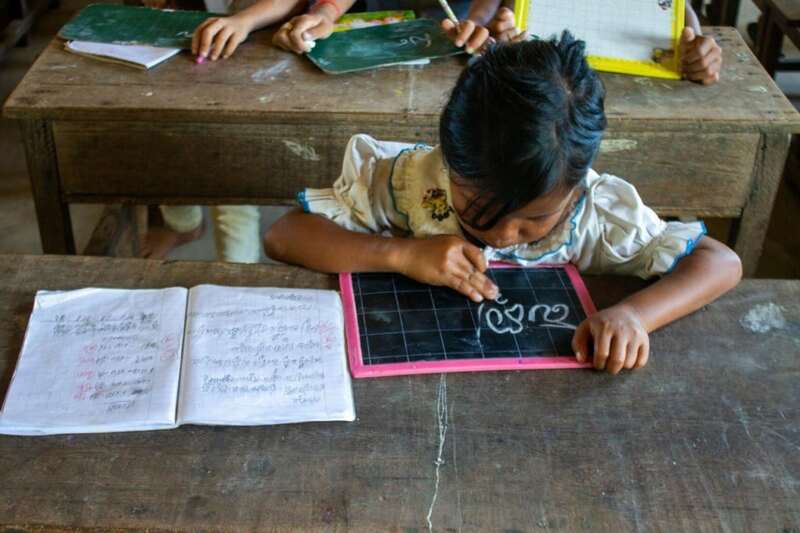 Although primary education is free in Cambodia, many children do not attend school as their families cannot afford the stationery and textbooks. Furthermore, many children from as young as 6 years old have to work to help earn money for food. Our sponsorship programme provides the sponsored child with stationery, uniforms, textbooks, and even food so that the child can complete his / her primary education. Give the gift of hope. Be a child sponsor. 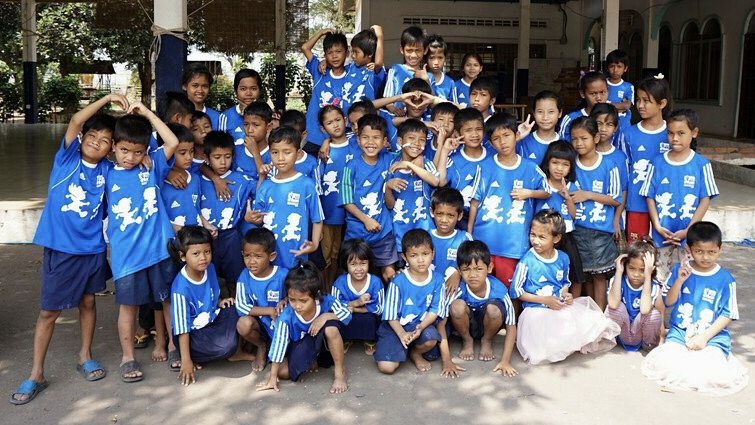 Education is free for in Cambodia, yet as many as 150,000 children drop-out from school in the Primary education sector. Why? 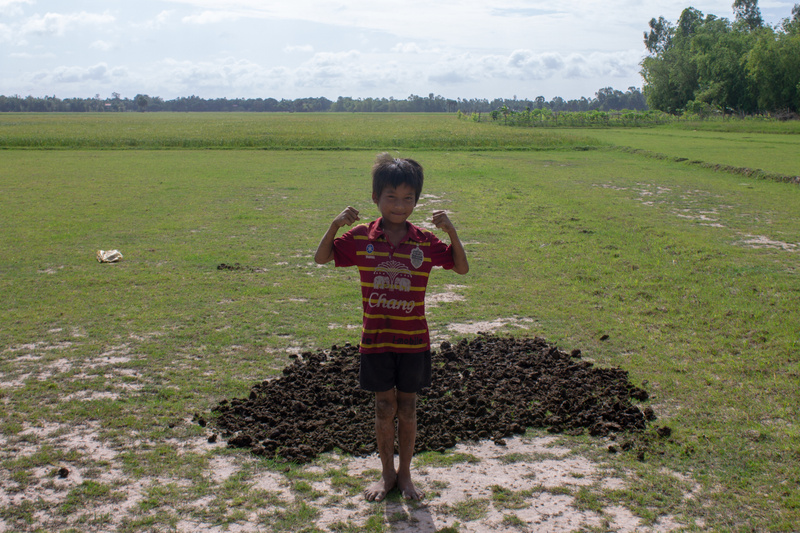 Children in rural areas like Prey Veng often have to take up odd jobs to earn money for food. 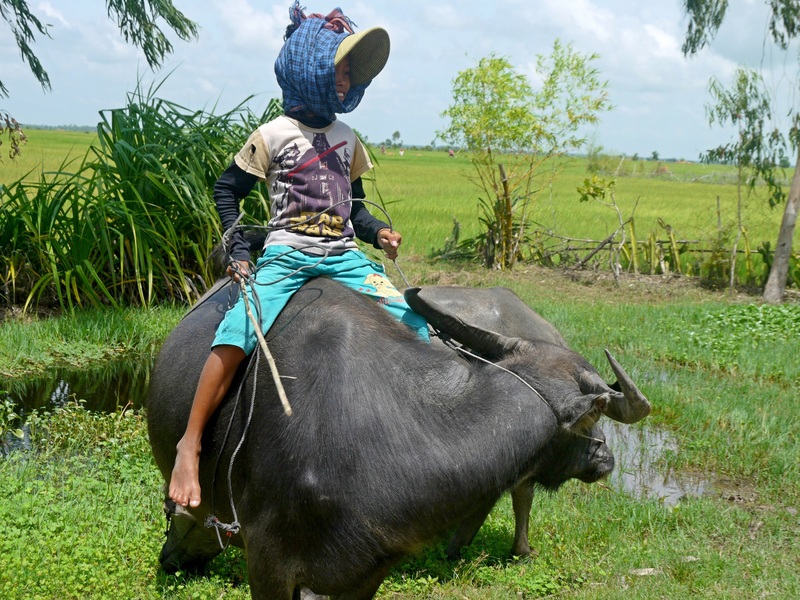 From as young as 6 years old, children work as laborers, in the fields, tending water buffalos or selling fruits to make a living. They often drop out of school because of the lack of money to buy stationery, uniforms and textbooks. Sponsor A Child aims to reduce the drop-out rate for children in Primary school by giving uniforms, stationery and textbooks to students who cannot afford it. 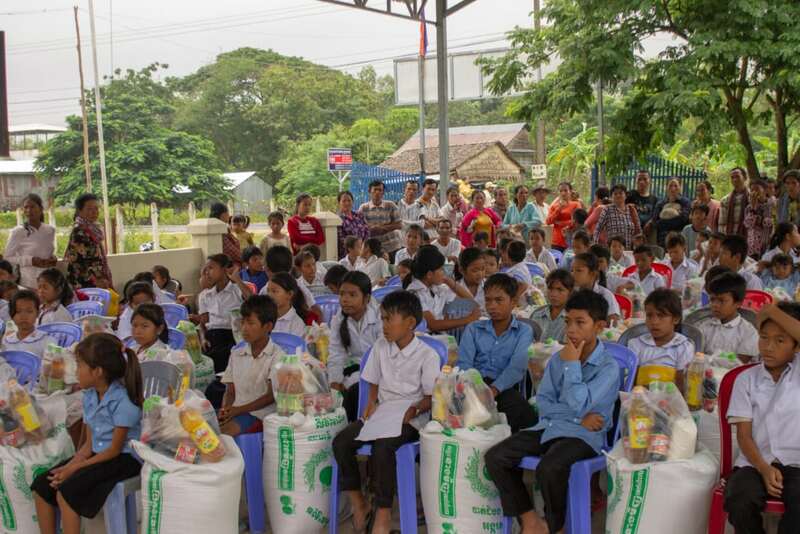 We provide food packs every two months if the child attends school regularly. This encourages their guardians to send them to school instead of sending them to earn money via ad-hoc errands, which are not a stable source of income for the children, and have little to no learning value. 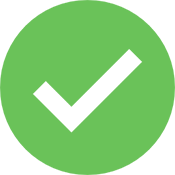 The child’s attendance at school is regularly monitored to ensure that the child is consistently attending classes. We partner with primary schools and community leaders to identify children who are not attending school regularly, or have dropped out of school. We conduct house visits for evaluation and confirmation that the child qualifies to be sponsored. Upon receiving your donation, a child will be assign to you in 3-4weeks. 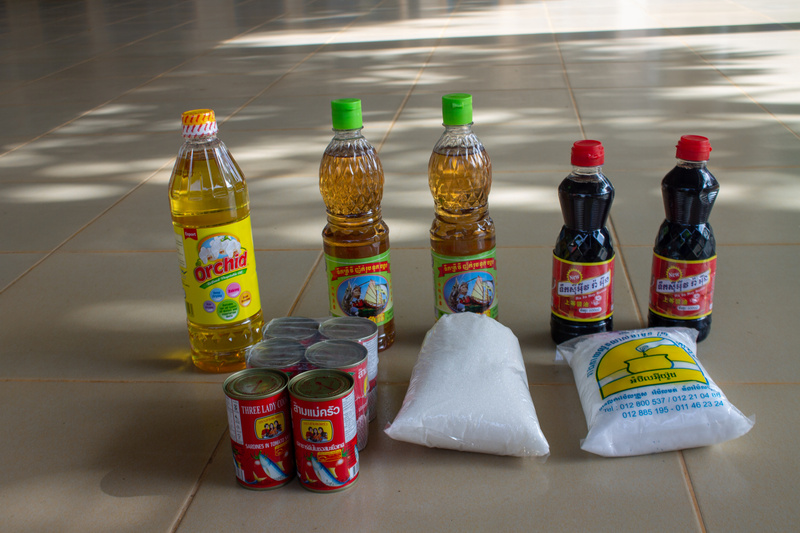 With every child sponsored, the child and his/her family will received a bi-monthly food pack containing rice, cooking oil, salt and fish sauce. School uniforms, textbooks, stationery, shoes and exercise books will be given to the child. Our preference is for donation via Giro. Click here to download the Giro form. Please email admin@ohf.org.sg for bank transfer details.